Ian is the Chief Advocate for National Seniors. It’s Australia’s largest membership organization for over 50’s, with more than 130,000 members. He has held this prominent position since February 2017. 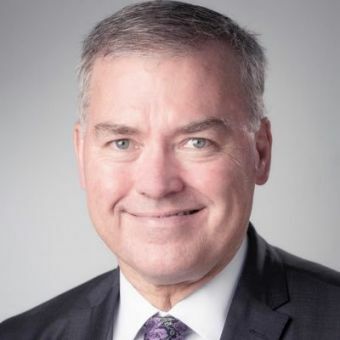 He sees his role as “fighting for a fair go for older Australians.” He loves to focus a politician by reminding them that “every second voter is now over 50.” Before becoming an advocate for seniors he was a top rating ABC radio talk show presenter. He was named SA Radio Broadcaster of the Year in 2015. 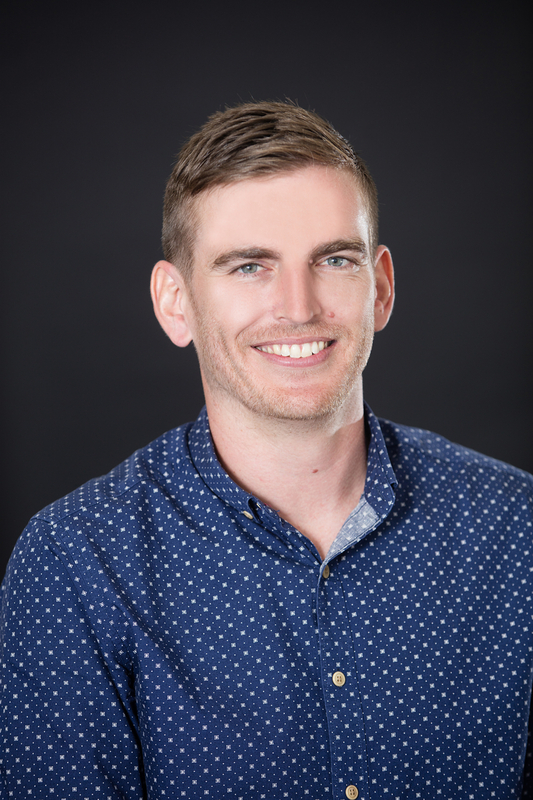 He’s been a regular columnist for the Advertiser's SA Weekend magazine for ten years and has had stories published internationally. He's worked in the media for more than 30 years the bulk of those in television. He was the host and senior reporter of ABCTV’s Stateline for 10 years. He’s also worked for ABC International TV, Four Corners, 7.30 and Landline. He’s been a finalist twice in the prestigious Walkley awards. He won a high commendation for his work on the Westpac Letters in 1991. He’s a graduate of the Murray Darling Leadership Program. He won a prestigious Reuters Foundation Fellowship to Oxford in 1999 and through that produced and presented the documentary "Emission Impossible" which was awarded the Jury Prize of Distinction at the Grenoble International Film Festival in 2000. He was the Staff Elected Director of the ABC Board from 2000-2002 and received the Centenary of Federation Medal for Services to Australian Society through broadcasting in 2001. Uncle Frank Wanganeen is a Kaurna Elder born at Wallaroo on Narungga country. He has lived in Adelaide for most of his life. 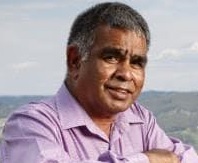 Frank has been involved in various committees that deal with reconciliation, Aboriginal heritage, native title, social justice and the revival of the Kaurna language. He is a passionate cultural educator and former tour guide having operated the Kaurna Cultural Walking Tours in the Adelaide CBD. Appointed as the Age Discrimination Commissioner on 29th July 2016 Kay comes to this role with strong involvement in issues affecting older people. Leaving school at 15, and then managing a small business, she returned to school and gained a BA (Hons) at the University of Sydney and a Ph.D. in Psychology and a Dip Ed at Monash University. She taught allied health science students for 11 years. She studied gerontology at the University of Michigan and Pennsylvania State University. Using the knowledge gained during those visits she co-developed the first Victorian post-graduate diploma in gerontology and introduced gerontology into the undergraduate behavioural science courses. Following her election to the Senate in 1987, she served on a number of Senate committees and held various shadow portfolios. 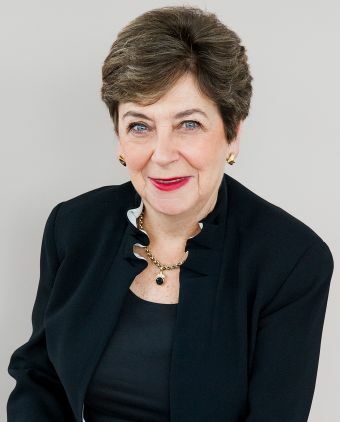 In 1988 she was appointed as a Parliamentary Secretary and in 2001 was appointed to Cabinet and served in the Health and Social Security portfolios. She retired from Cabinet in 2006 and from the Senate in 2008. During her time in the Senate, she pursued issues affecting older Australians and fought tirelessly for the removal of the compulsory retirement age of 65 from the Australian Public Service and statutory authorities. Initially, she will champion the rights of older workers, focus on the blight of elder abuse and encourage innovative solutions to homelessness and risk of homelessness amongst older Australians. Kay has served on a number of not-for-profit Boards and voluntary positions. She is a Director of the Brockhoff Foundation (2008-); Professorial Fellow Monash University, in the Faculty of Medicine, Nursing and Health Sciences (2008-); she was a Director and Vice-President of Interplast Australia NZ (2007-2016); a member of the Board of the Victorian Responsible Gambling Foundation (2014-2016); Chaired the Victorian Ministerial Advisory Council on Homelessness (2011-2013); was involved for over 25 years in the Victorian Girl Guides as a leader, Council and Executive Member; and was a member of the Monash University Council (1978-1998). She is a Graduate of the Australian Institute of Company Directors. In 2016 she was appointed an Officer of the Order of Australia. Duncan McKellar is a psychiatrist specialising in the care of older people. 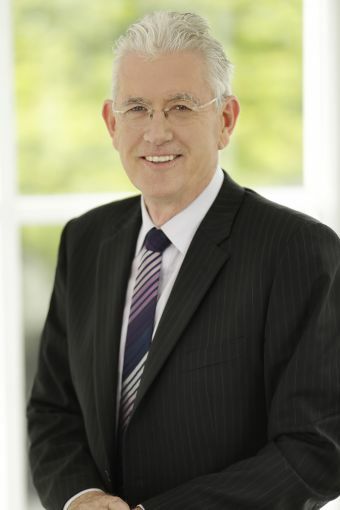 He was a member of the Oakden Review panel with the South Australian Chief Psychiatrist in 2017 and was subsequently appointed to the role of Head of Unit for the Older Persons’ Mental Health Service in the Northern Adelaide Local Health Network, to lead the implementation of the recommendations of the Report. Duncan had a lead role in the Oakden Response Oversight Committee appointed by SA Health and chaired the statewide working groups for the development of new models of care, staffing profiles and reducing restrictive practices project, as well as co-authoring the South Australian Older Persons’ Mental Health Culture Framework. 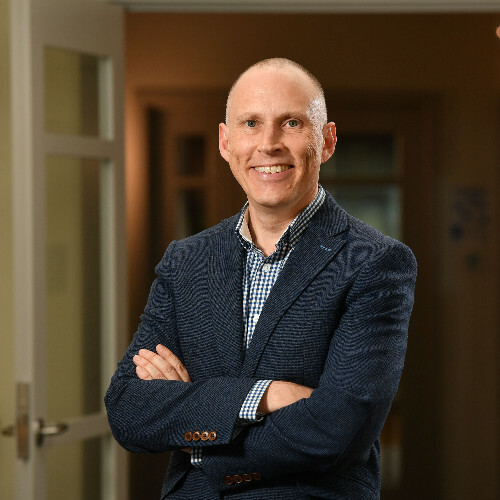 After operationalising the closure of the Oakden Campus, he led the development and commissioning of Northgate House, which is developing as an exemplar of new ways of working with people with dementia in South Australian public health services. In November 2018, Northgate House won the SA Health Excellence Award for improving safety and quality. He remains committed to compassionate relationship-centered care delivered by a deliberately developmental inter-disciplinary team with people, their families and carers at the centre of activity and service development. 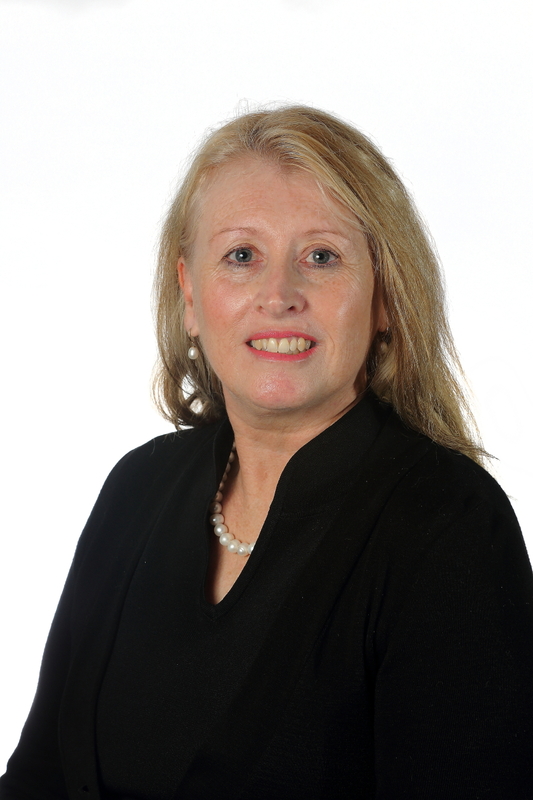 Jeanette Walters is the Director of Intergovernment Relations and Ageing in SA Health. As part of this role, she leads Office for the Ageing in their development of social policy that addresses the needs and wants of older South Australians, building neighbourhoods that support activity and independence, communities that are respectful of their contributions and rights and responds to the opportunities that an older population brings. 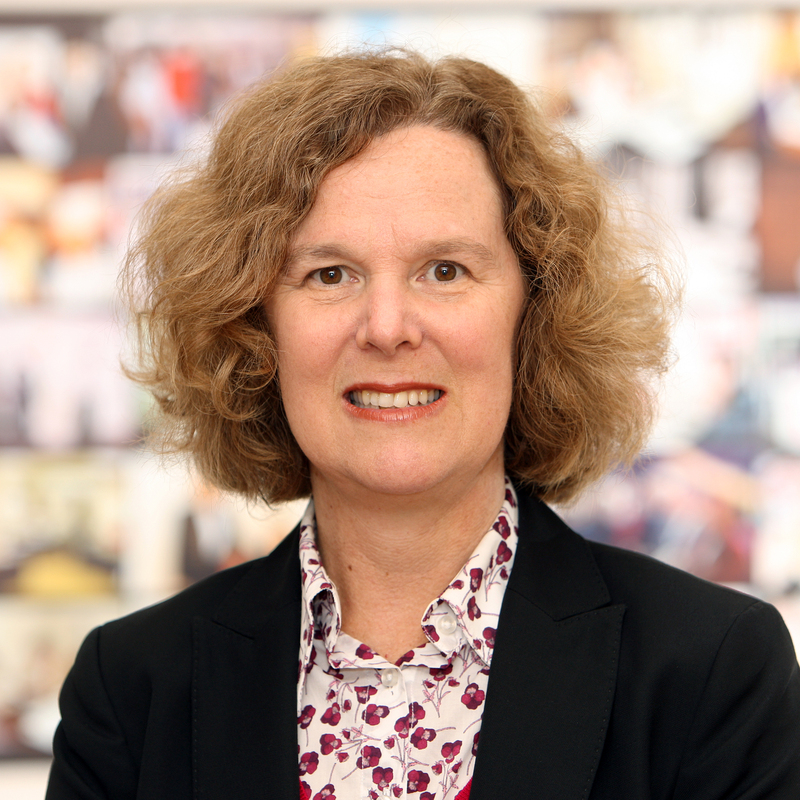 Jeanette also leads the Intergovernment Relations team for Health which provides strategic advice and support in negotiations on key funding and strategic policy arrangements with the Commonwealth Government. Jeanette has worked as a clinician, service manager and Director of Primary Health, Ageing and Intermediate care services delivered in the community in the Southern Adelaide Local Health Network prior to joining the Department in 2013. A highly experienced consultant, senior executive and company director, Bev Lange is a recognised leader, coach, influencer, and innovator. 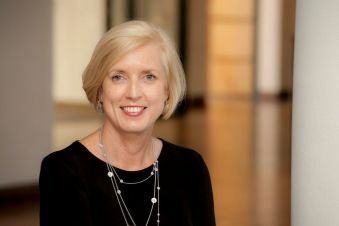 Her successes leading the Bobby Goldsmith Foundation; as Director of Communications and Major Events for Transport NSW; Chief Operating Officer for a private college and as a Director on the boards of the Centenary of Federation, ncoss, Sydney Gay and Lesbian Mardi Gras and Sydney Gay Games attest to her pedigree and commitment to community service and excellence. Bev now splits her working life as a business coach and since July 2018 as the Executive Officer with Elder Abuse Action Australia. As a consultant, Bev has assisted organisations with workplace productivity coaching; communication planning; governance; strategic development and general management. Prior to her commencement as Chief Executive of Aged Rights Advocacy Service (ARAS) in April 2016 Carolanne spent nearly six years at Aged & Community Services SA & NT Inc (ACS) the Peak Body for not-for-profit aged and community care providers. During this time Carolanne has represented ACS & ACSA on a number of National & State advisory committees/taskforce and projects. Carolanne has worked in a variety of roles including as an RN, NUM, DDON & DON in Aged Care including two roles at CALD focused RACFs. Carolanne has also practiced as a Solicitor with a particular interest in aged care, elder abuse, advance care planning and estates. Carolanne has also previously been a volunteer Board member of Barossa Village Inc. and Multicultural Aged Care Inc.
Carolanne is a Board member of Elder Abuse Action Australia (EAAA), Older Persons Advocacy Network (OPAN), Chair of the End of Life Decisions Aged Care (ELDAC) National Reference Group, and a member of the SA Health, Oakden Response Plan Oversight Committee. Diploma of Business Management (Aged Care). Perpetual/ASF AICD Not for Profit Board Scholarship (2012). She is a Registered Nurse and is also admitted to the Supreme Court of South Australia as a Solicitor & Barrister. In her spare time, Carolanne enjoys her garden and loves making jams for her family and friends! Richard Lambert is a Detective Chief Inspector with the South Australia Police (SAPOL) and is currently attached to the recently established Public Protection Branch. Since joining SAPOL in 1982, he has focussed on a career in Criminal Investigation having been posted to local CIB’s and other specialist investigative areas within SAPOL. He has progressed to management level and is currently the manager of Special Crime Investigation Section of the Public Protection Branch. 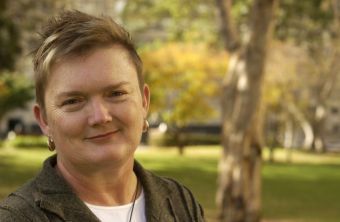 Anne was appointed South Australia’s Public Advocate in December 2015. The Public Advocate promotes the rights and interests of people who may need assistance with decision making and advocates for systemic reform to services, policy and legislation for a fair justice system. The Public Advocate can be appointed as a guardian of last resort for South Australian adults by the South Australian Civil and Administrative Tribunal (SACAT). 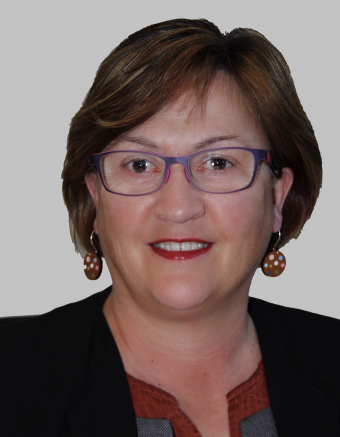 Prior to her appointment as Public Advocate, Anne was Commissioner for Equal Opportunity; Deputy Commissioner, Consumer and Business Services; Deputy Chief Executive, SA Department for Families and Communities. She also held executive leadership roles in Ageing, Disability and Housing. Anne is a member of two not for profit Boards that provide programs and services for people living with disability. Gabrielle Canny is the Director and CEO of the largest and busiest legal practice in SA - the Legal Services Commission. Many of you may know it simply as legal aid. The Commission has a $45million budget and about 200 staff – including more than 100 legal practitioners. Last year it provided 135,000 legal assistance services to its clients. As a lawyer and manager, Gabrielle has worked in legal organisations for more than 25 years, including senior management and policy roles in private practice and government bodies. Gabrielle has worked with the most disenfranchised members of our community, constantly balancing the needs of clients within the constraints of government funding. Her passion is ensuring access to the law for all South Australians through an accessible, efficient and effective legal aid system.